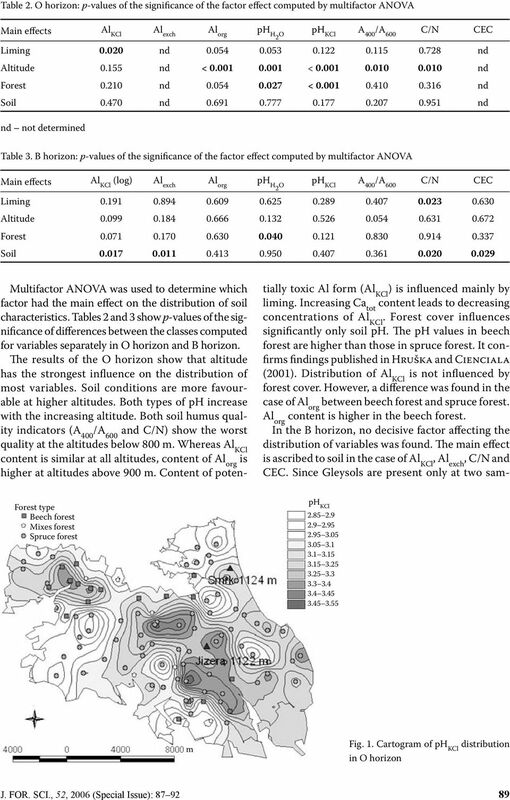 Factors influencing distribution of different Al forms in forest soils of the Jizerské hory Mts. 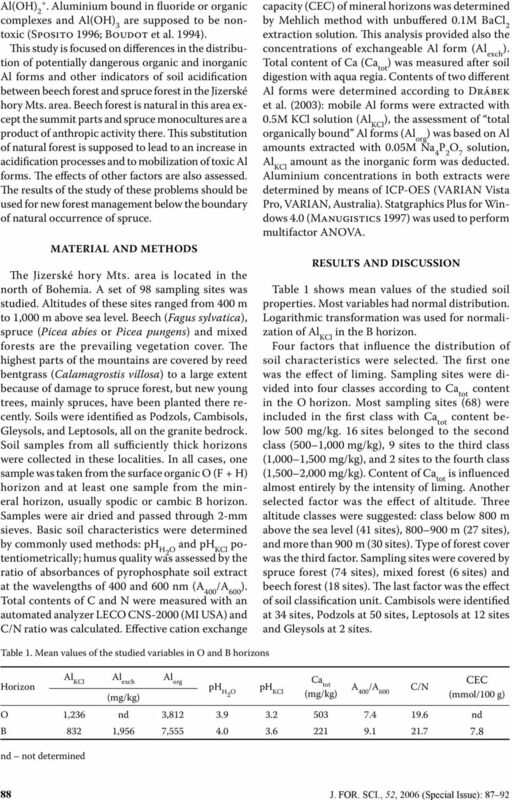 Download "Factors influencing distribution of different Al forms in forest soils of the Jizerské hory Mts." 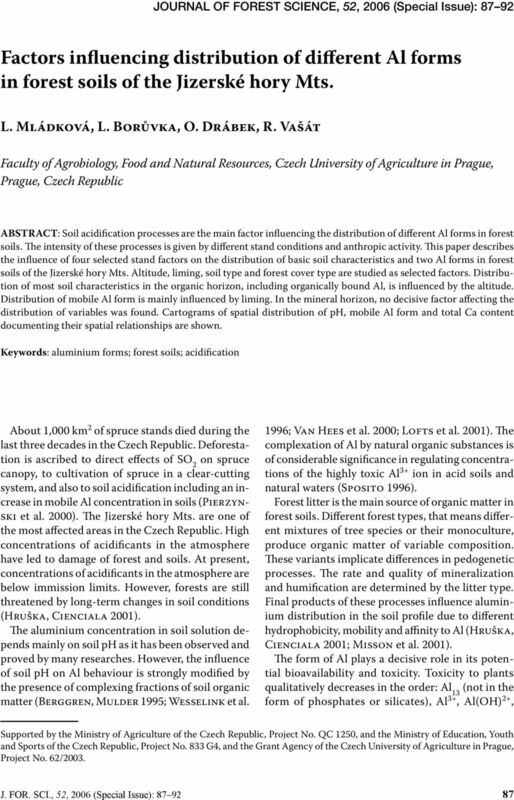 Logging and forest decline effects on the surface humus horizons in the Šumava Mts. 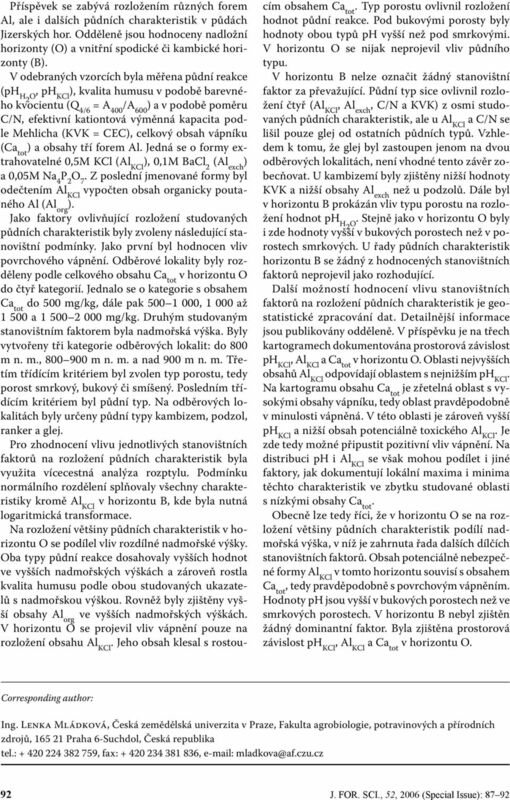 ČESKÁ ZEMĚDĚLSKÁ UNIVERZITA V PRAZE Fakulta životního prostředí Katedra ekologie a životního prostředí. Obror Aplikovaná ekoligie. HOTEL ZLI!ÍN A NEW PROJECT FOR SALE IN PRAGUE 5 ZLI!ÍN, CZECH REPUBLIC. ARCHITECT: ALFAVILLE, spol. s r.o. Ing.arch. Marek Todl www.alfaville. HOTEL ZLI!ÍN A NEW PROJECT FOR SALE IN PRAGUE 5 ZLI!ÍN, CZECH REPUBLIC ARCHITECT: ALFAVILLE, spol. s r.o. Ing.arch. Marek Todl www.alfaville.cz Project of a new hotel with restaurant in Prague - Zlicin. Klepnutím lze upravit styl Click to edit Master title style předlohy nadpisů. ALFA 300. TECHO a.s. SIDE montážní desk návod stolu. přísedové stoly 2 DETAIL 1 DETAIL 2. www.interier-ricany.cz. 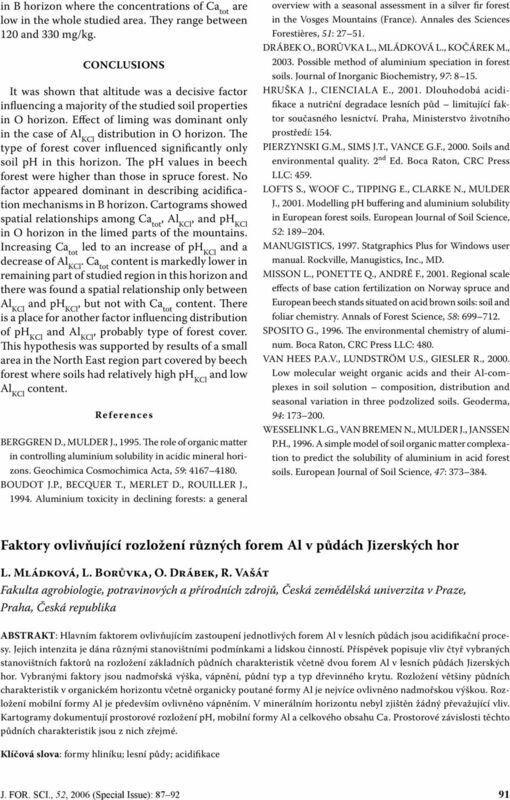 U Továren 770/1b. Kartografické listy, 2008, 16. 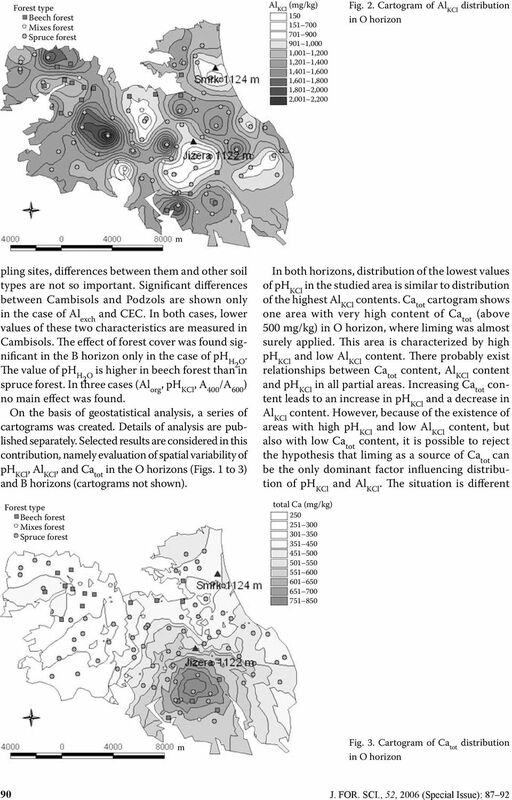 Jaroslav KRAUS GEOSTATISTICKÁ ANALÝZA DEMOGRAFICKÝCH JEVŮ PODLE VÝSLEDKŮ CENSU 2001 Kraus J.: Geostatistic Analysis of Demographic phenomena in according to Census 2001.